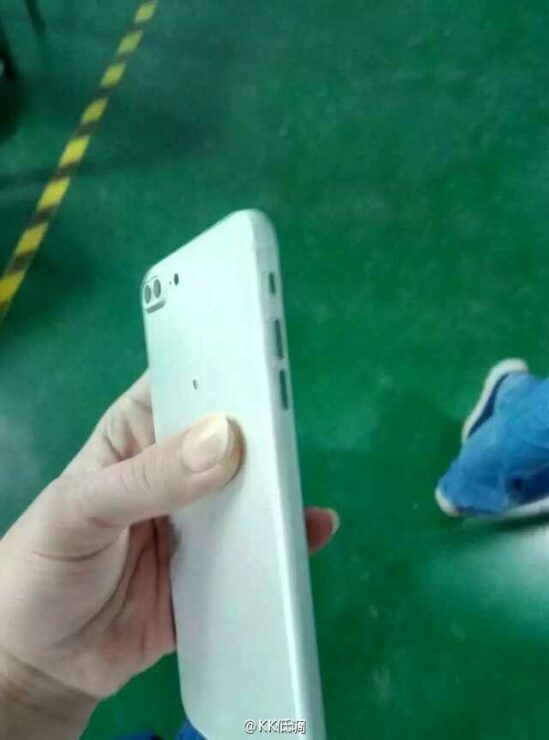 The iPhone 7 is one device that can not seem to stay out of the rumor mill. Over the course of 2016, we’ve seen countless rumors surface related to the device. These show several changes, out of which the most talked about is an alleged dual camera upgrade. In fact, the dual camera for the iPhone 7 Plus has been both in and out of the rumor mill. 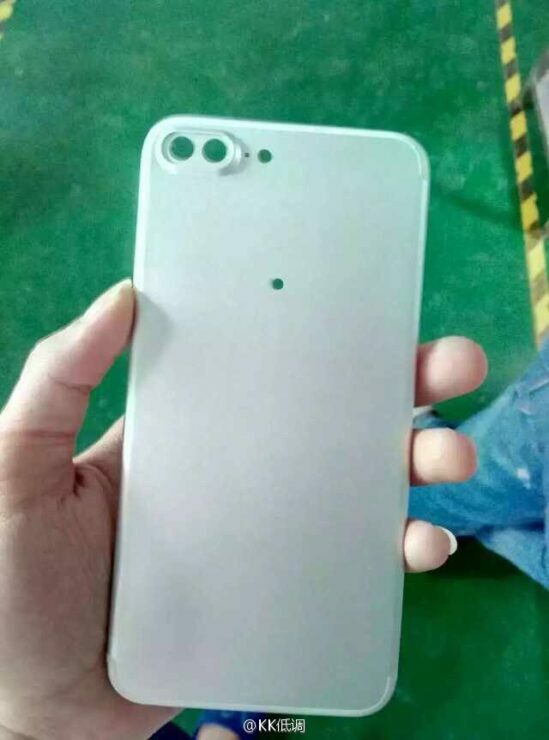 With the device’s launch getting closer, today we’ve got some more images for you which show cutouts for a dual camera. These end up strengthening the fact that we might see the feature on the iPhone. The iPhone 7 and the iPhone 7 Plus might surpass their predecessors as the most rumored iPhones. While last year’s iPhone 6s and iPhone 6s Plus came with relatively few aesthetic changes, 2016 should change things slightly for the lineup. Among the changes that Apple’s expected to make this year is the removal of the 3.5mm earphone jack, redesigned antenna bands and a dual camera. The dual camera will be making it only on the larger iPhone 7 Plus. 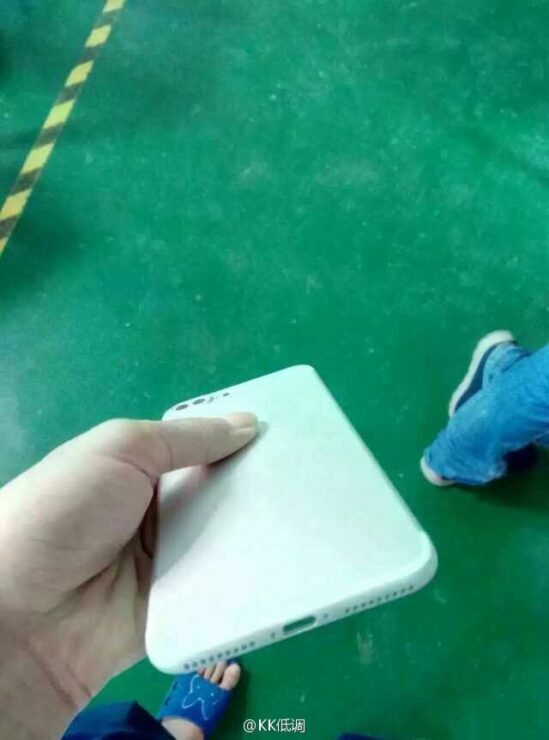 Initial rumors also pegged the device with an iPad Pro-esque smart connector. Now, we’re seeing very little surface about this feature. 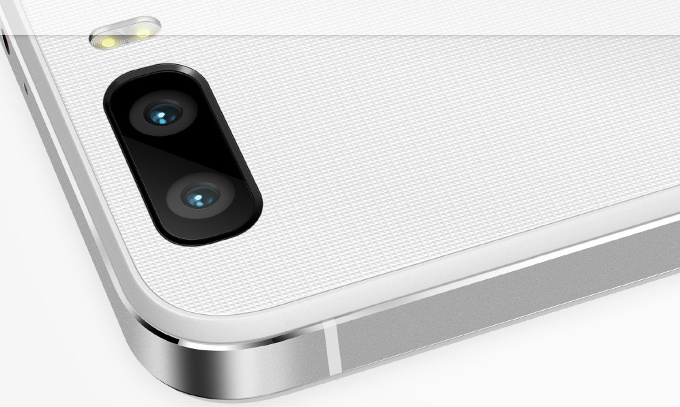 The dual camera on the other hand is a regular feature of the rumor mill. 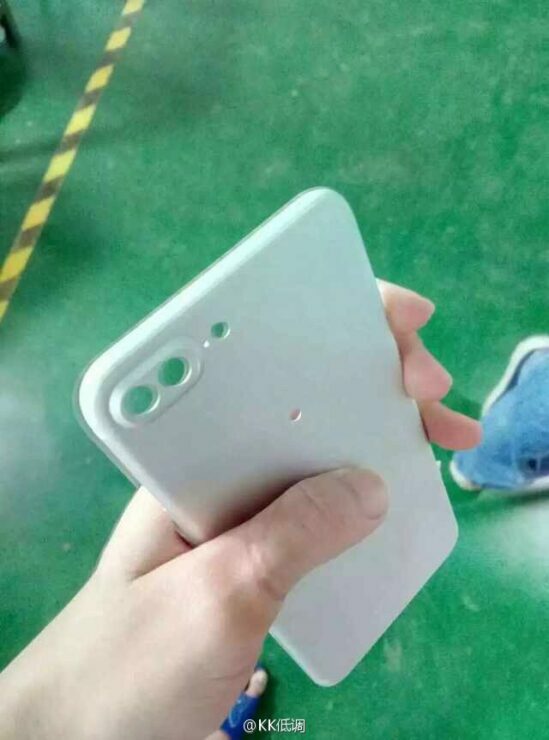 Today, some more images of the device in semi-finished form have surfaced. These once again show the feature for the smartphone. Just as always, if today’s images turn out to be authentic, then the iPhone 7 Plus will be seeing its first major upgrade since 2014. It would also serve for a nice change on the iPhone, which had started to become stagnant over the past couple of years. We’re eager to hear more about the Smart Connector as well. Some quarters claim that the iPhone 7 will be coming in three variants. 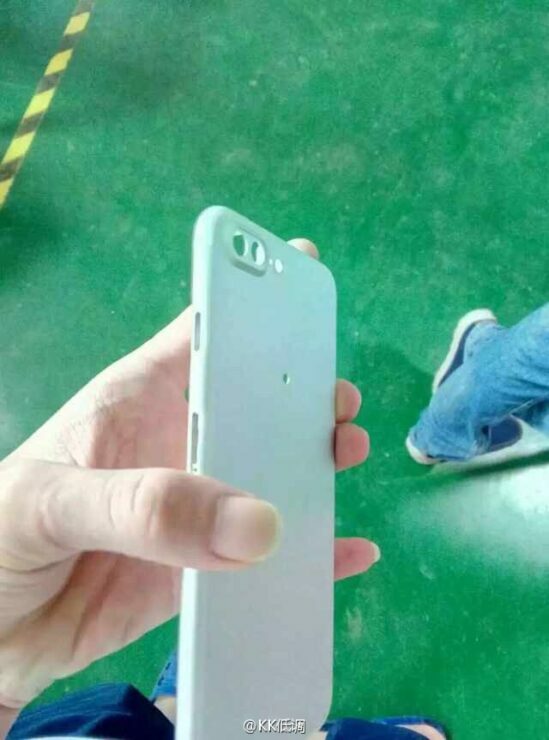 The last of these, the iPhone 7 ‘Pro’ will feature additional accessory connectivity. We’d advise you to wait for more to surface on the matter. Other changes for the iPhone 7 and iPhone 7 Plus include the removal of the 3.5mm earphone jack, redesigned antenna bands and potential new color options. Apple’s stalling things as much as it can until next year. The iPhone 8 is rumored for 2017, coupled with several major overhauls. It isn’t long until this year’s pair is launched by Cupertino. We’ll be on the lookout for more. Let us know what you think in the comments section below.